The Bremerton-Silverdale metropolitan area represents a group of island communities across Puget Sound’s main channel. Bremerton is the largest city with seaport and shipbuilding activities, but the character of the area outside of the city and on other islands is mainly suburban and rural, with small towns and commuter communities on Bainbridge Island and Vashon Island, among others. Bainbridge itself has suffered some economic decline in its major industries, and the downtown area experienced some decay but has also undergone some revitalization; the result is a mixed bag. 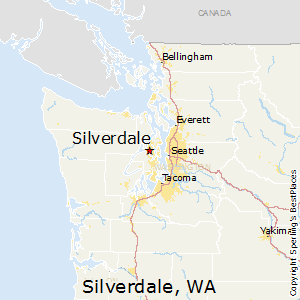 Silverdale is a residential and shopping area just north. Ferry service takes about an hour with relatively infrequent sailings 1 ½ hours apart, so Seattle commutes must be well planned. Naturally, Seattle offers some of the finest big-city amenities available in the country, and the last ferry departure at 12:50 AM enables locals to take advantage of them in off hours. Most communities have attractive housing in wooded settings. Residents make the trip to Seattle or Olympia to the south for amenities lacking in the immediate area. Most of the region has a livable small-town atmosphere with excellent outdoor recreation and a pleasant—if wet—climate. The area is a series of level to slightly hilly islands and inlets with dense coniferous forest. The climate is marine, with a moderate sheltering effect from the Olympic Mountains to the west. Summers are cool and mainly dry. The rest of the year is a mix of clouds, light rain, and an occasional snow, although the water-level location makes snow uncommon. First freeze is early October, last is end of April. 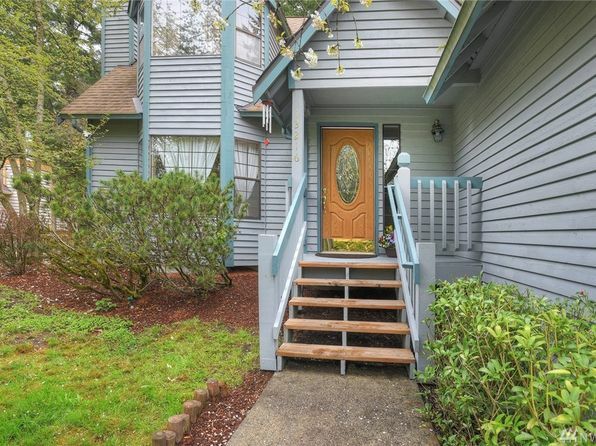 The median home price in Silverdale is $381,100. Browse Homes in this Range. 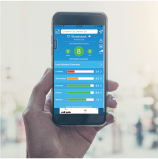 Compare Silverdale, Washington to any other place in the USA.